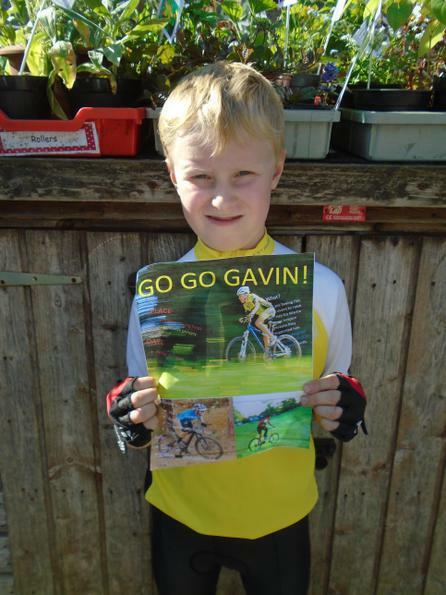 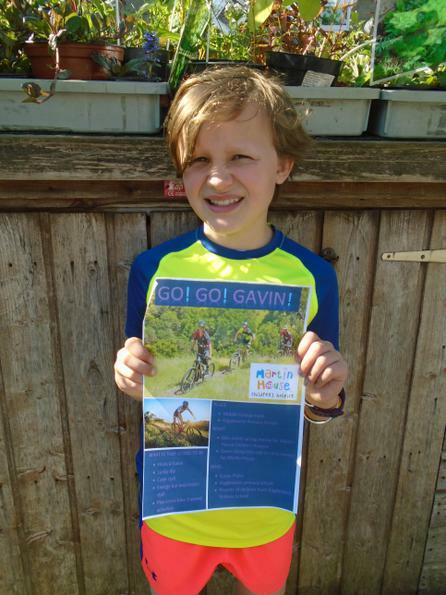 What a lovely charity event on a fabulous day, culminating in Gavin's arrival with his peleton at 2:45. 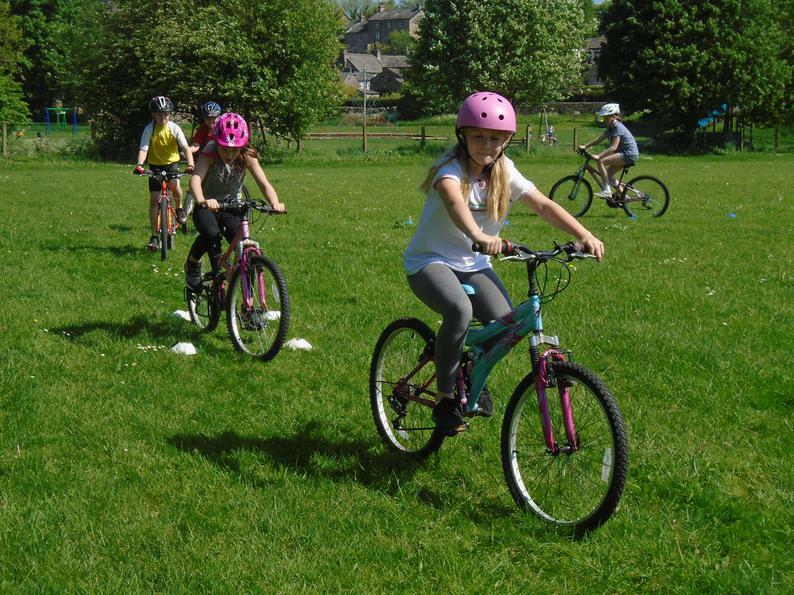 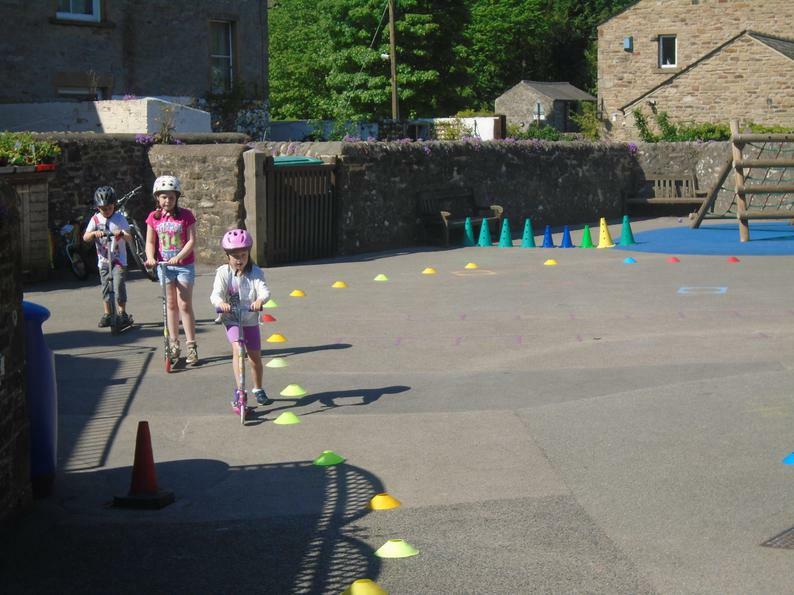 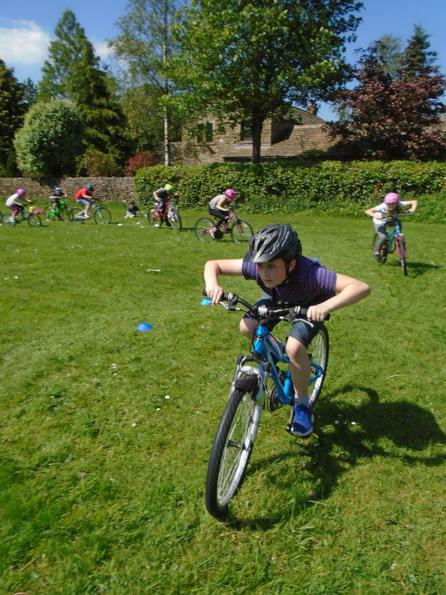 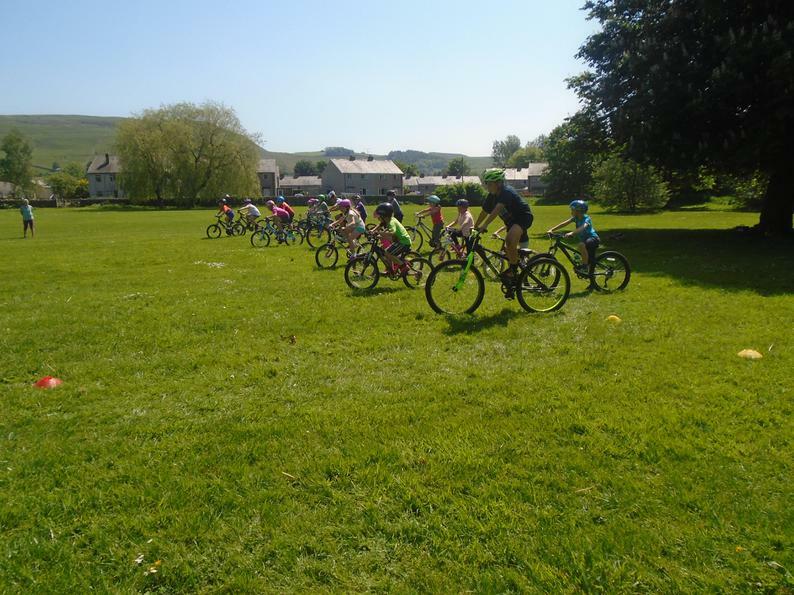 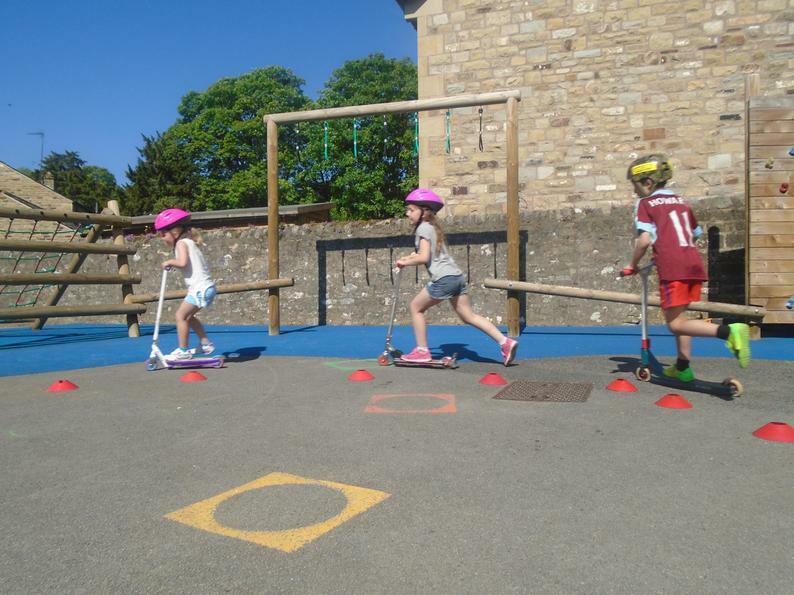 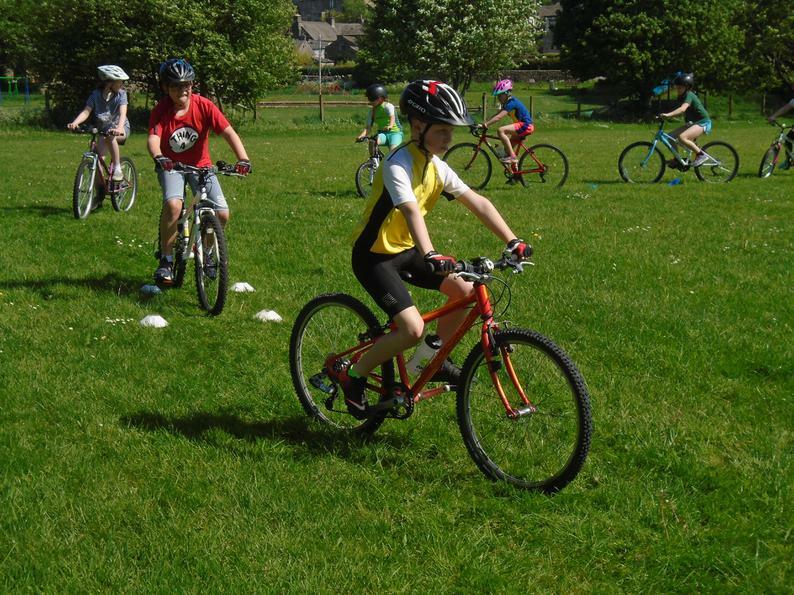 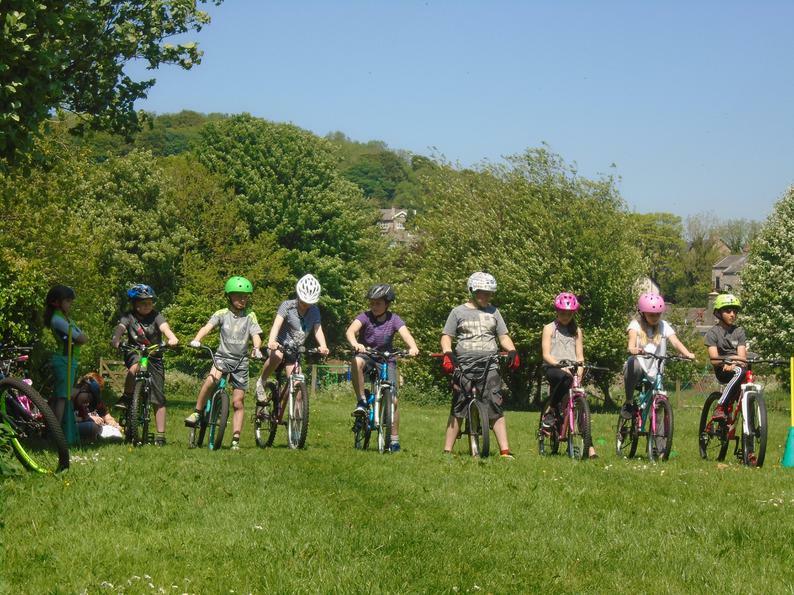 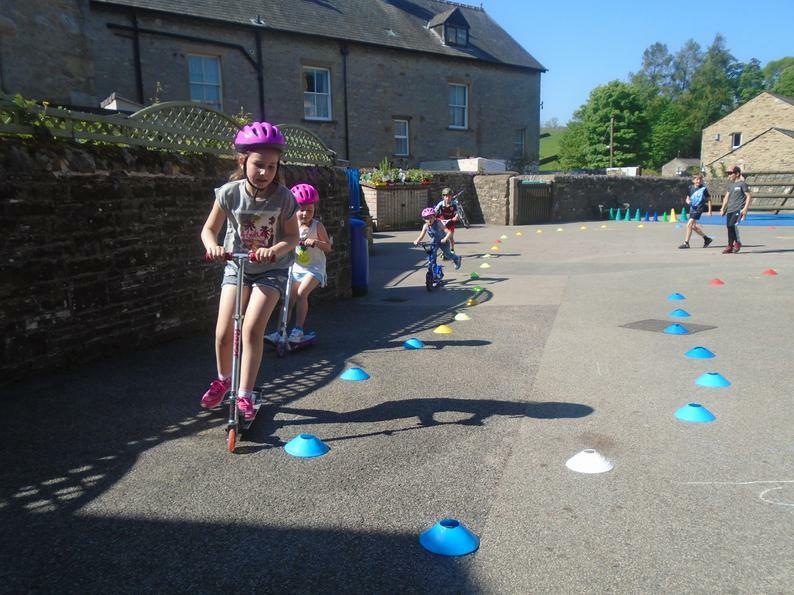 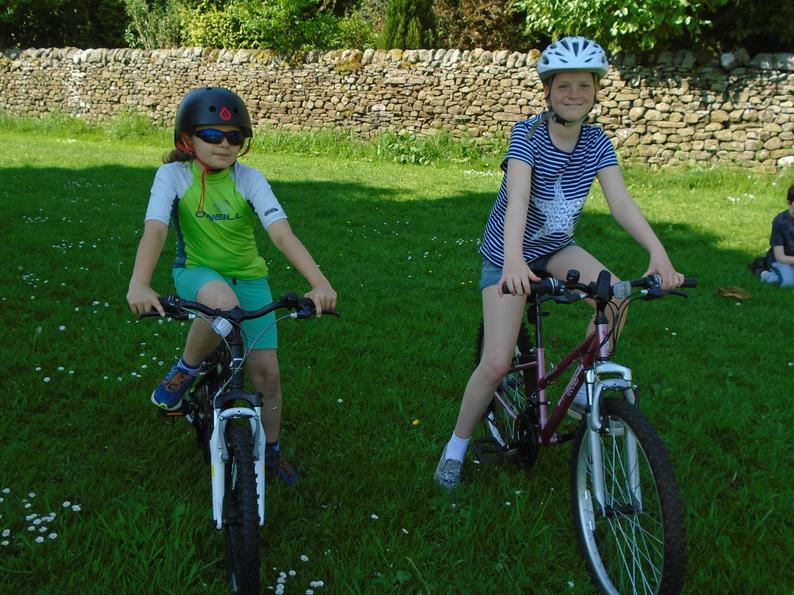 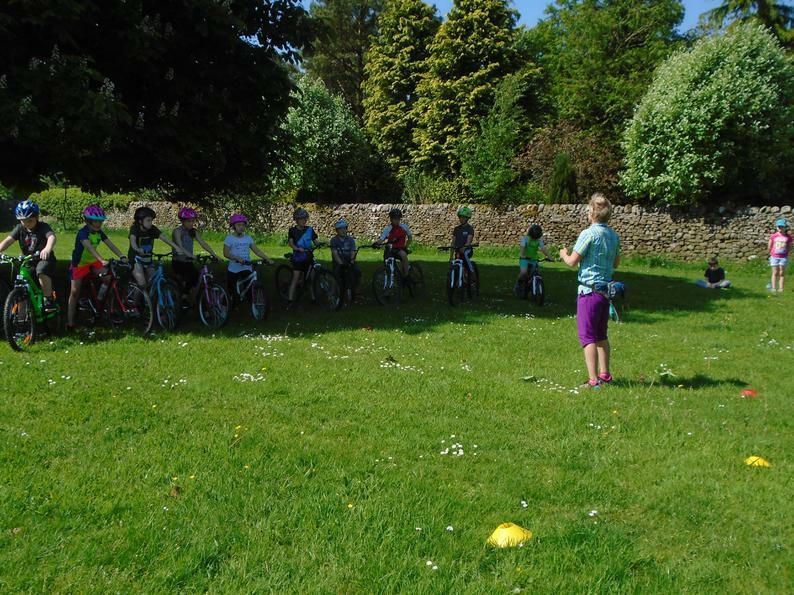 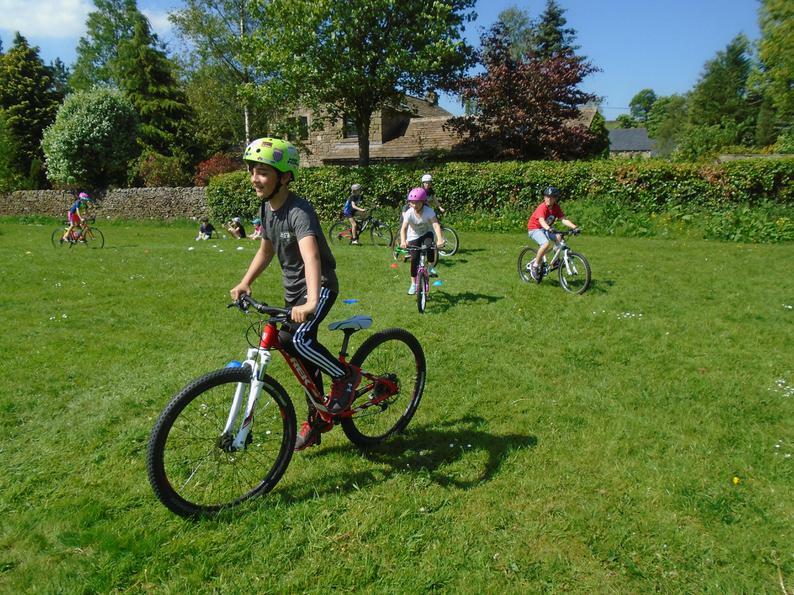 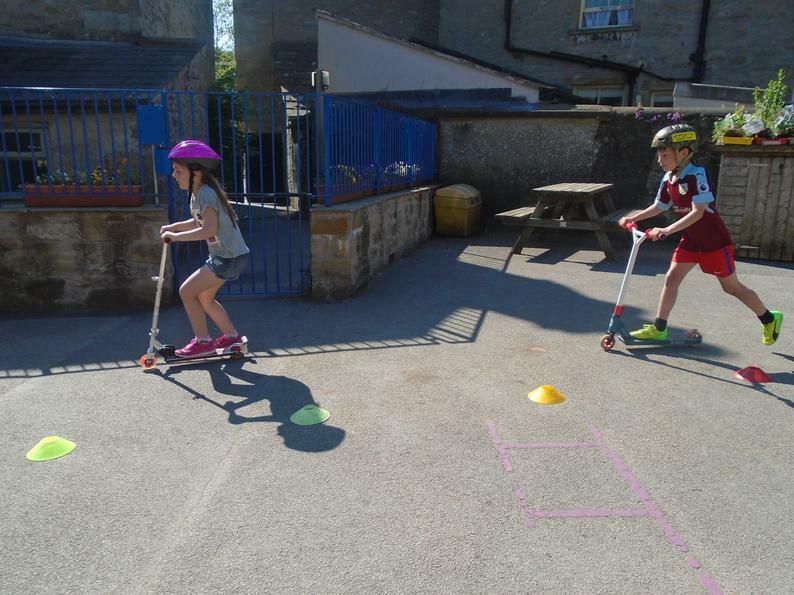 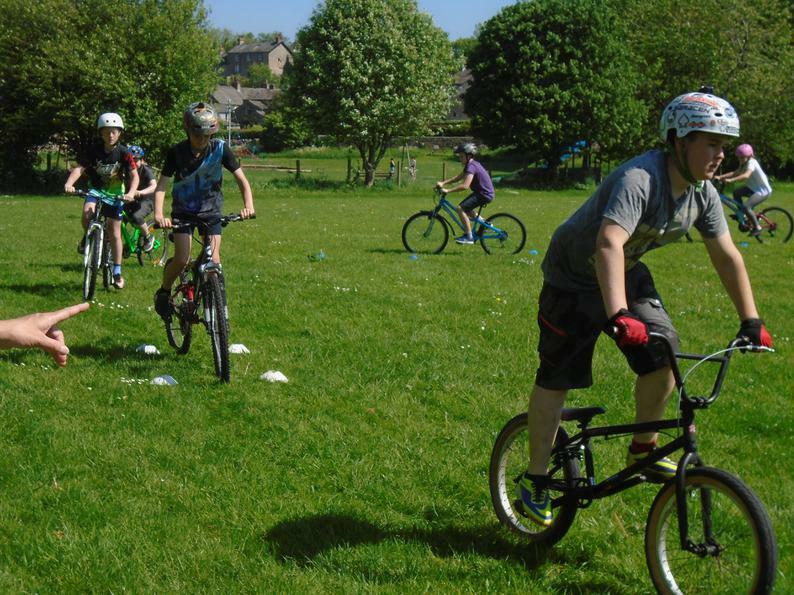 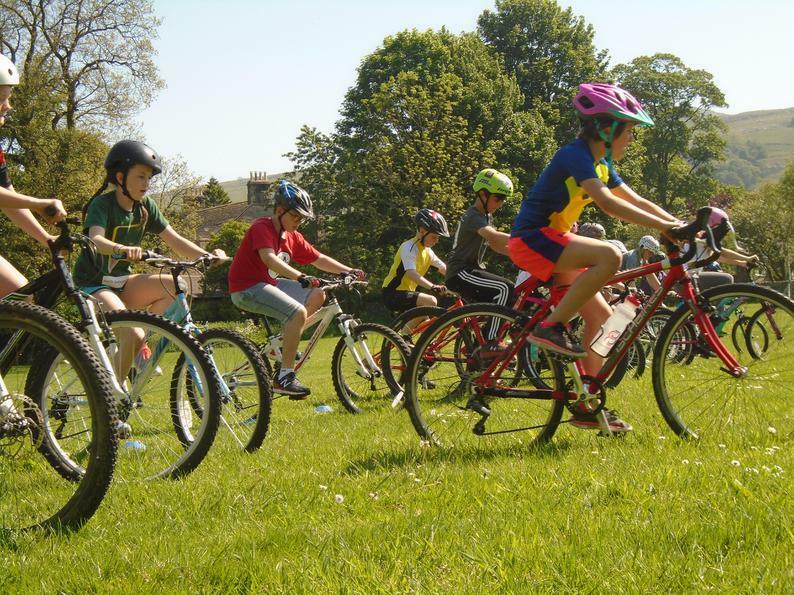 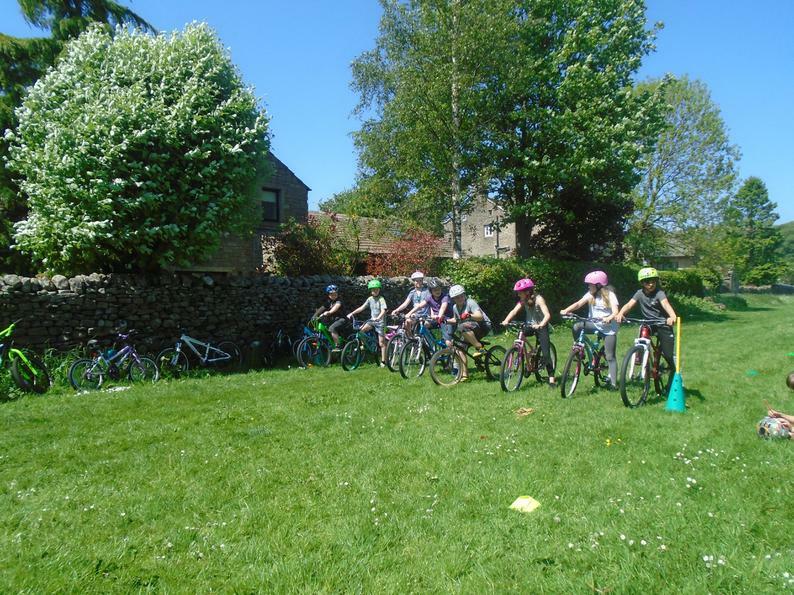 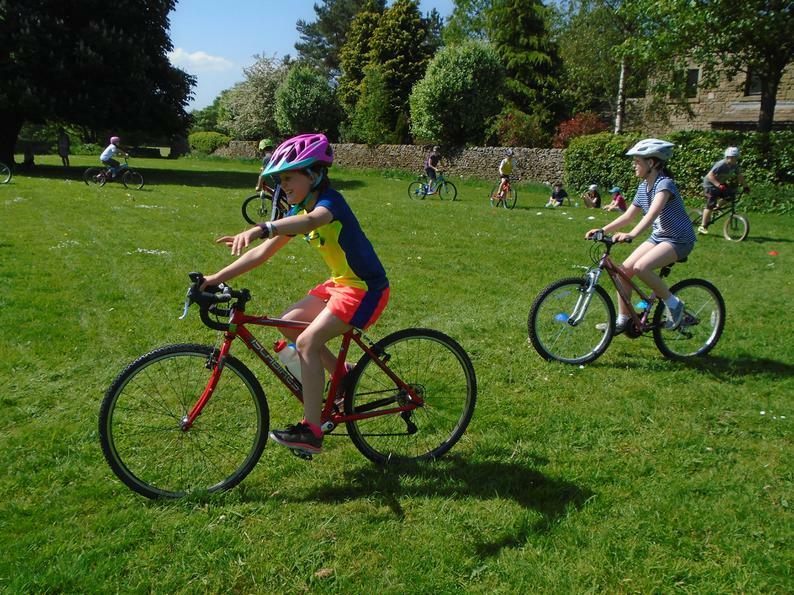 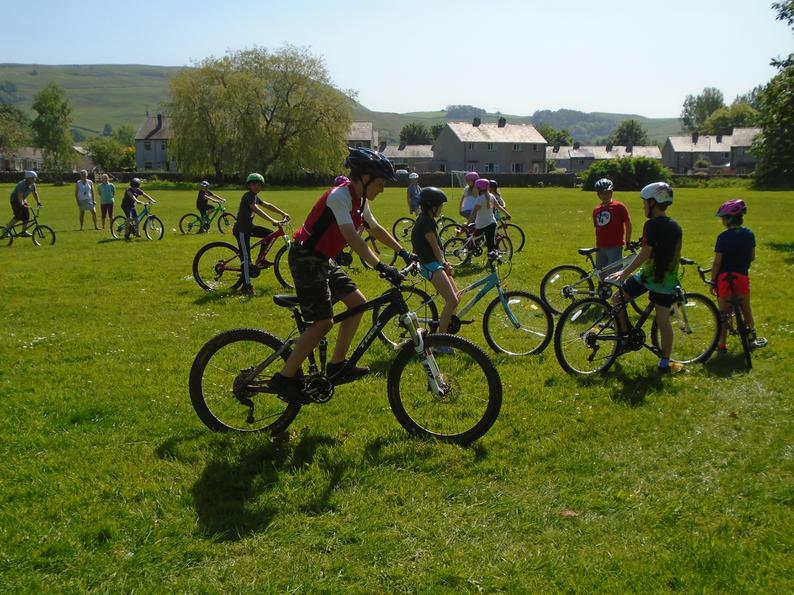 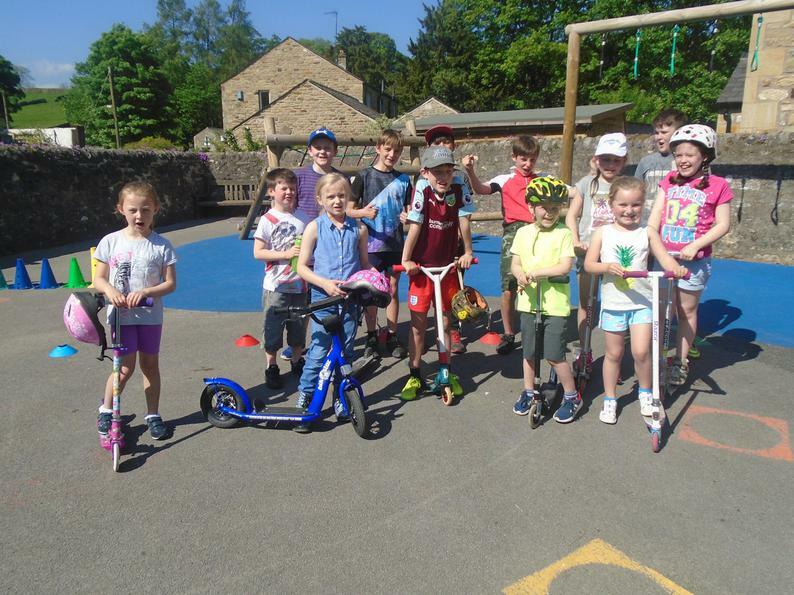 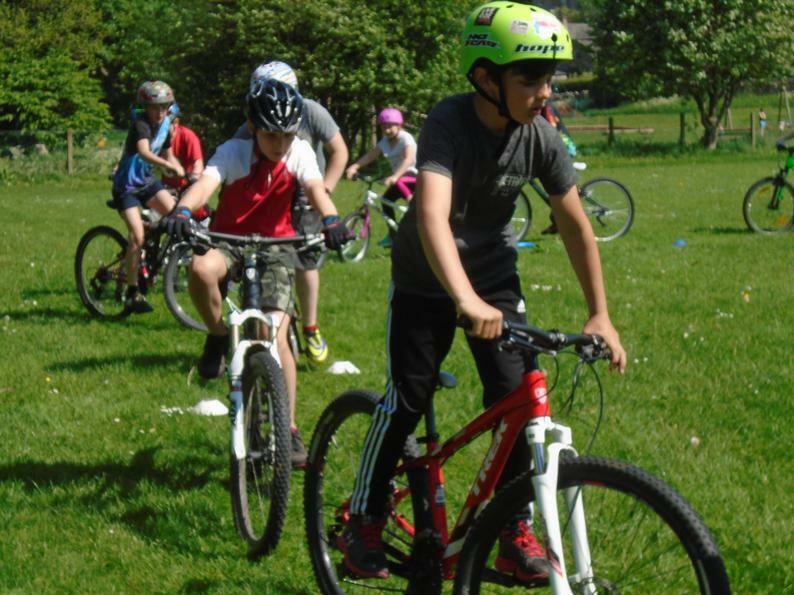 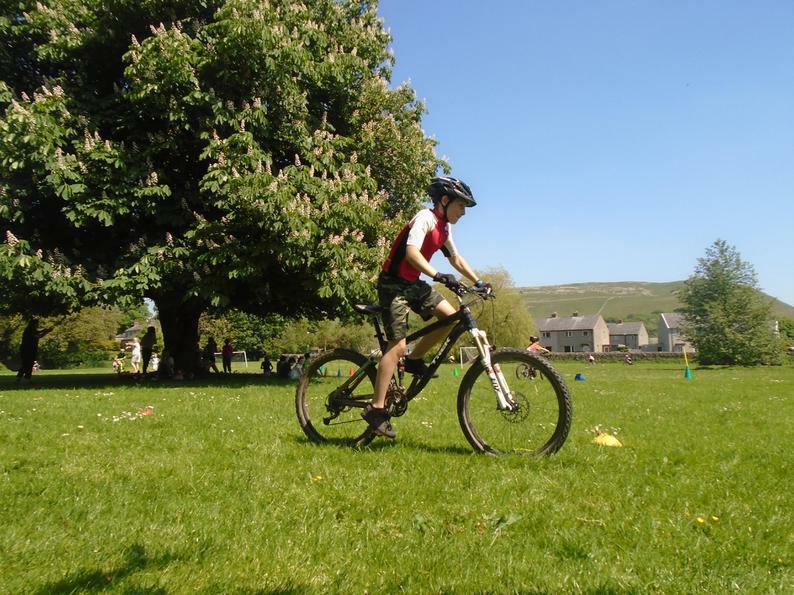 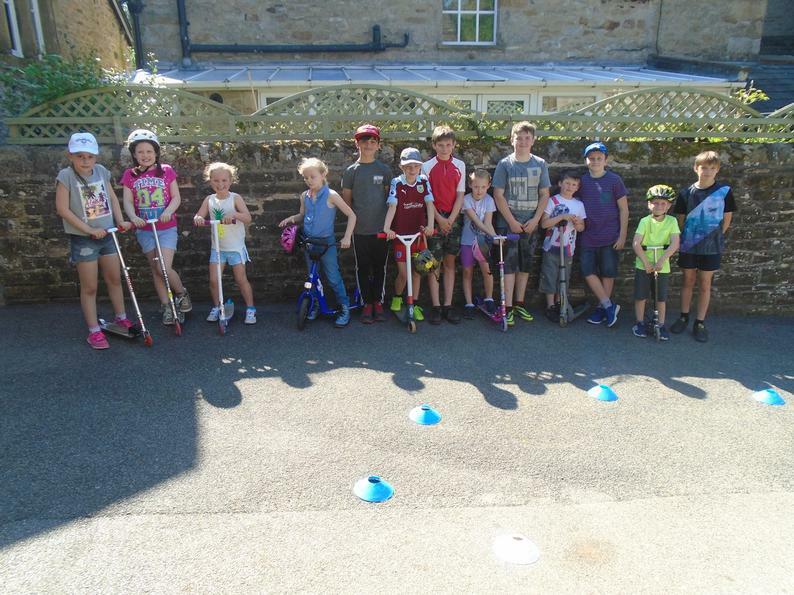 Throughout the morning and afternoon, pupils improved their bike skills on the field, sped around a course on scooters in the main yard, set themselves a personal challenge to cover as many laps as possible within five minutes and joined in games and activities arranged by Class 3 pupils, all to raise money for Martin House Children's Hospice. 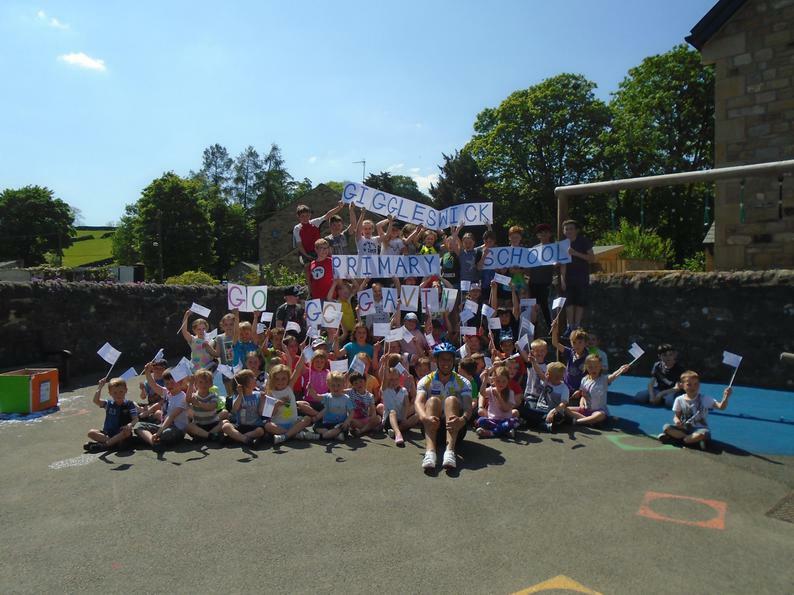 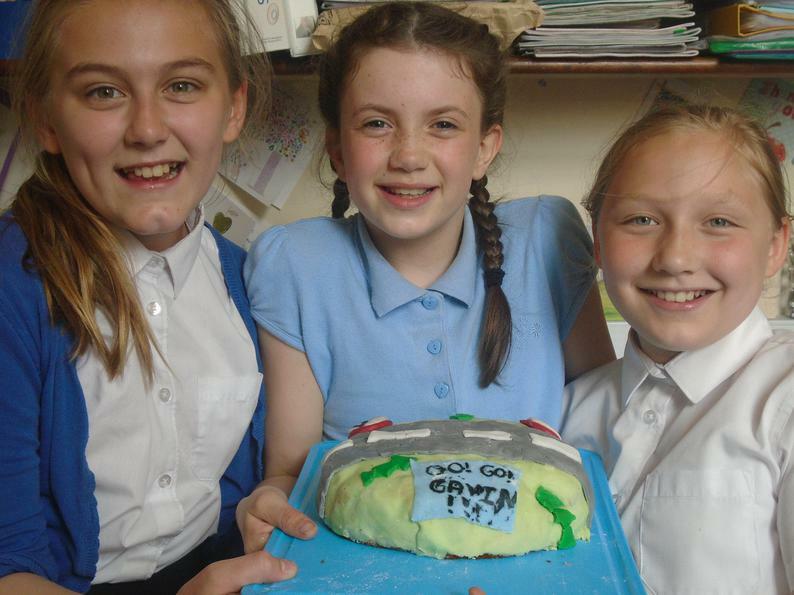 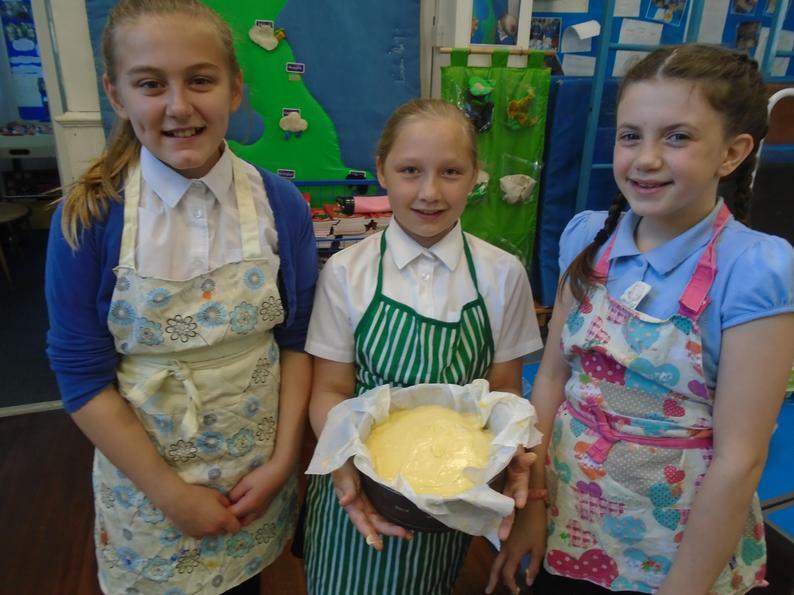 Thank you so much everyone for sponsoring pupils, baking for the stalls and supporting this much-needed charity. 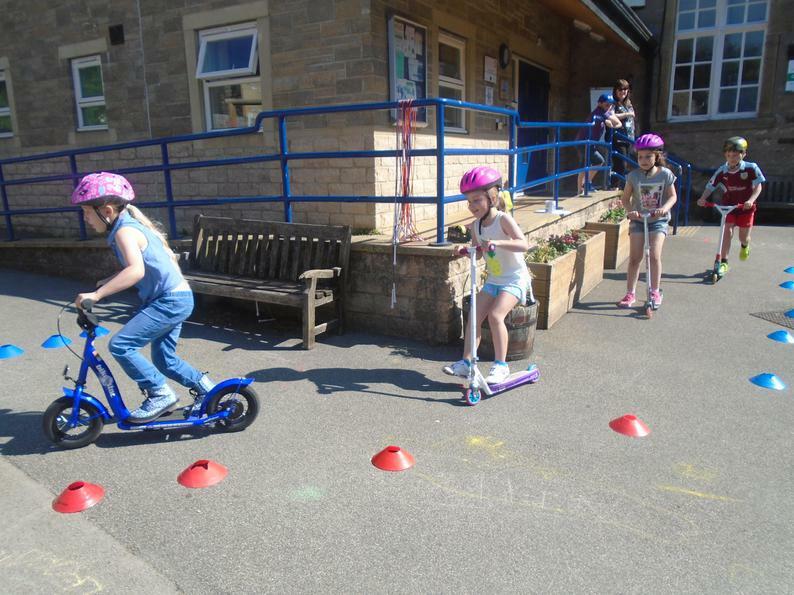 Here are a few pictures to enjoy....more to follow!